Pattern Crazy is my latest series of coloring books based on a variety of patterns created from my hand-drawn art that has been digitally manipulated. 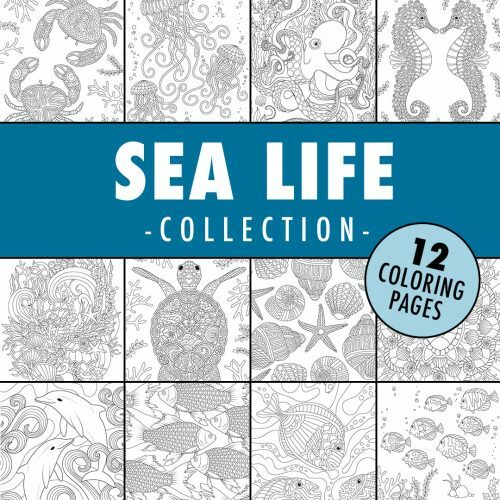 This 8.5×11″”printable adult coloring book has 60 patterns to choose from, you can print your favorites straight away to color in and keep this collection of coloring pages on your computer to print at any time. 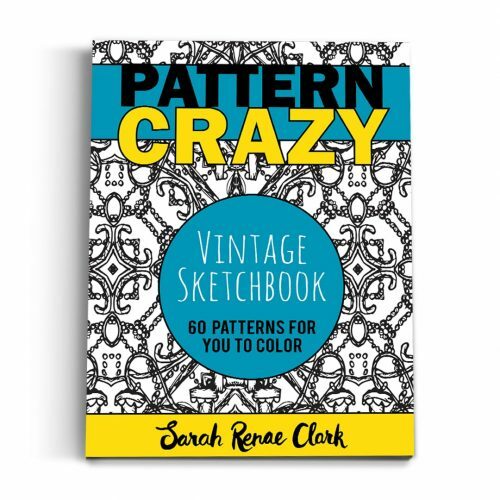 “Pattern Crazy: Vintage Sketchbook” is the first adult coloring book in this series. 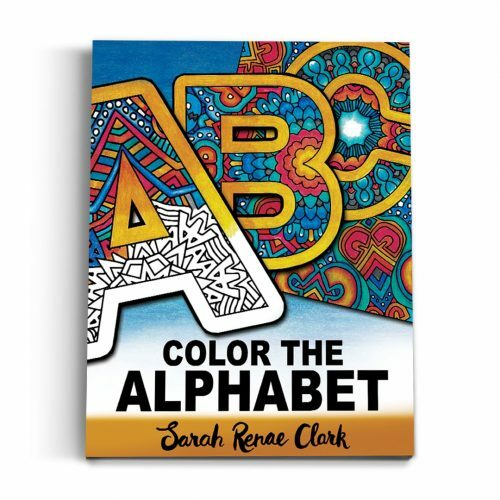 The patterns in this book are created from some vintage style sketchy pen illustrations. If you prefer to have this book in your hands, you can buy a printed version on Amazon here. Please also check out volume 2, “Pattern Crazy: Mechanical Mayhem” in my store. Omg! 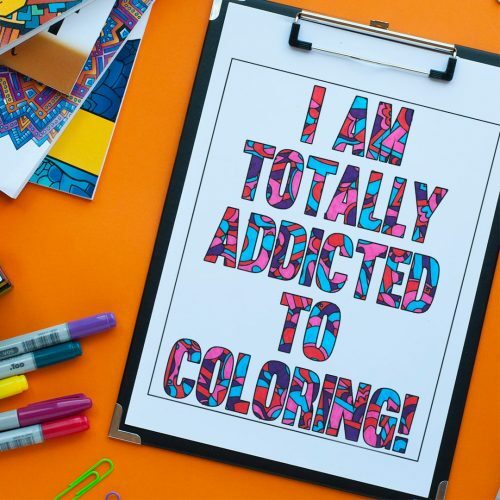 So much beautiful images to colour!